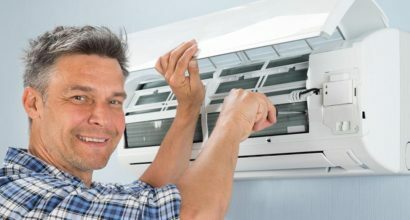 Let’s face it — repairing or replacing your heater or air conditioner can be a very costly and frustrating process. It’s not something you do often, so you don’t have a lot of experience to draw from. You can trust us to get you through any situation and help prevent future breakdowns. With 25+ year experience in the field our services are proven, and trustworthy.